House Bill 398 is assigned to be heard in the House Committee for the Administration of Criminal Justice. This bill will repeal the Purse Transfer Law that we passed, with the support of the industry, last year. Please contact members of the Administration of Criminal Justice Committee (listed below) and ask them to support the Horse Racing Industry by maintaining the ability to transfer Purse Funds. 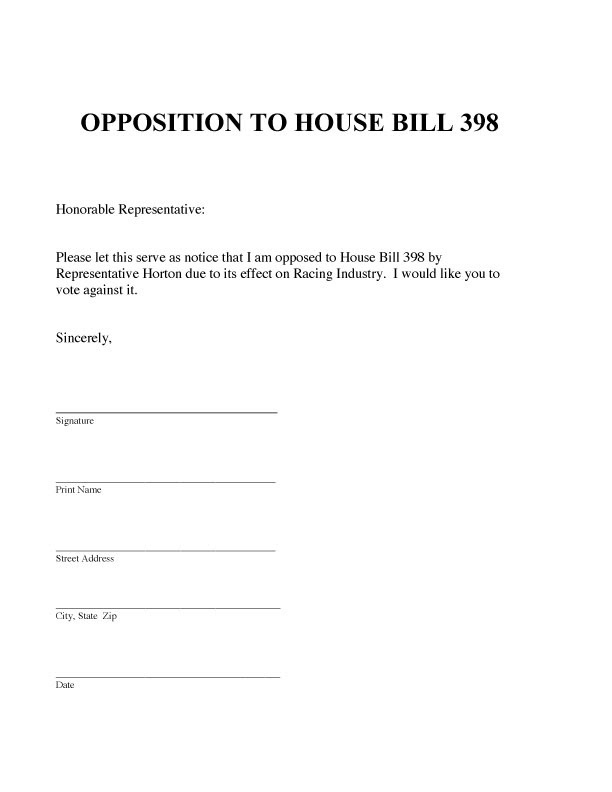 Ask them to please vote NO on House Bill 398. For more information, please call 1-800-772-1195 or visit louisianabred.